Show Home Now Open At Fusiliers Green, Great Bentley. Come and visit Darren and the team to tour you around our show home and all other house styles. Your dream home is awaiting you. The privacy and space you need, set amidst a vibrant and friendly community. Incredible 4 & 5 bedroom homes, set within beautifully landscaped gardens, in the picturesque village of Great Bentley – available to view now! Offering a rural lifestyle with the scent of sea air, this perfect English village is close to Brightling-on-Sea and also provides excellent connections into the city. Here at Fusiliers Green, each of the 6 styles have been designed to provide comfort in the most elegant way. All you need to do is choose the home which suits you best. - Read all about us! Show Home Now Open At Fusiliers Green, Great Bentley. Come and visit Darren and the team to tour you around our show home and all other house styles. Your dream home is awaiting you.. 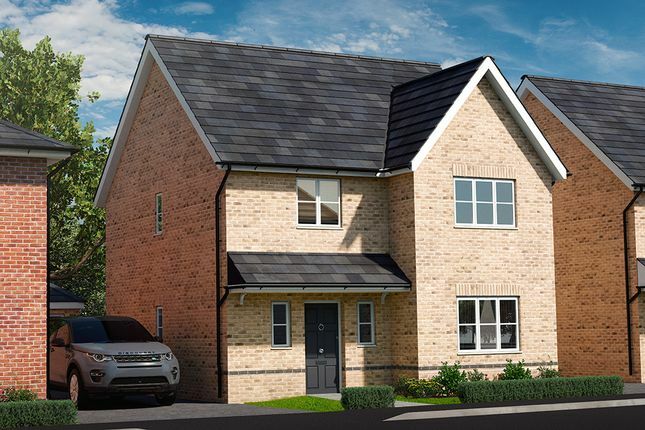 Plot 7 and 8 (The Clover) The picture of a traditional family home, The Clover offers four bedrooms, including a master bedroom en-suite and central family bathroom and a large living room ideal for both unwinding and entertaining. The high specification kitchen family room spans the entire width of the house, boasting a contemporary open plan space and leading onto a sizeable garden. Off-road parking and a garage provide peace of mind and practicality. disclaimer The internal photographs are of another Go Homes show house and should be used to understand general finishes and specifications. 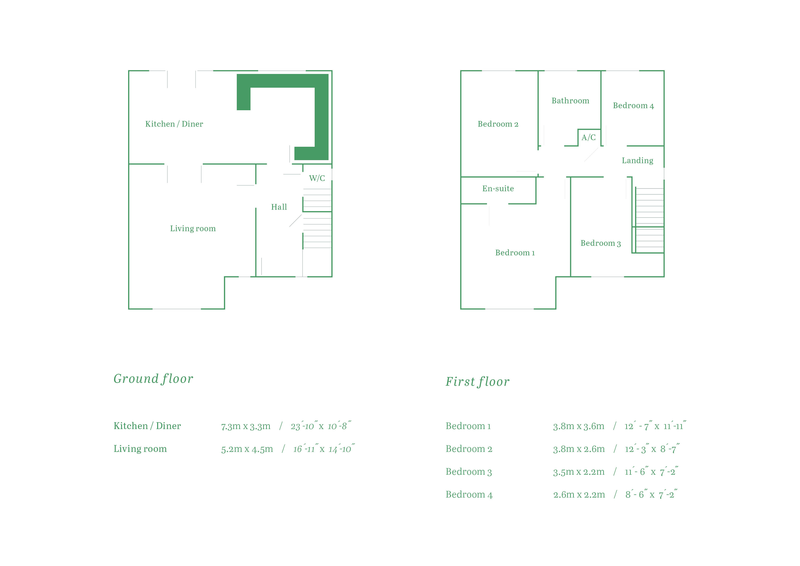 Property descriptions and related information displayed on this page, with the exclusion of Running Costs data, are marketing materials provided by Go Homes - Great Bentley, and do not constitute property particulars. Please contact Go Homes - Great Bentley for full details and further information. The Running Costs data displayed on this page are provided by PrimeLocation to give an indication of potential running costs based on various data sources. PrimeLocation does not warrant or accept any responsibility for the accuracy or completeness of the property descriptions, related information or Running Costs data provided here.